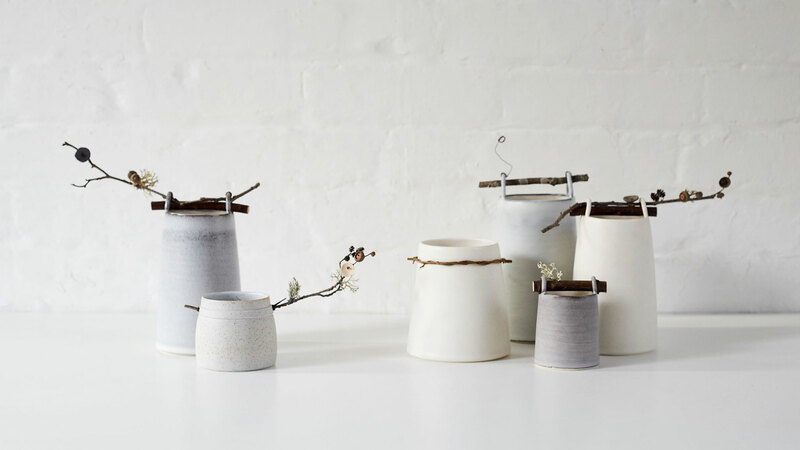 I create hand-thrown vessels in porcelain, using a soft pallet of chalk whites, stone greys and dark flint blacks. 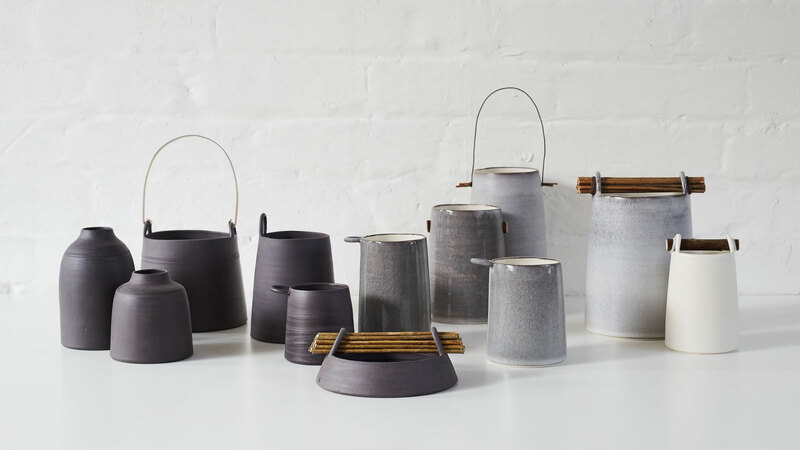 Some are combined with willow to create unique pieces in natural tones inspired by the Sussex landscape. All my vessels are individual. These images show examples of work I’ve made. These exact pieces may not be available but are indicative of the work I produce. 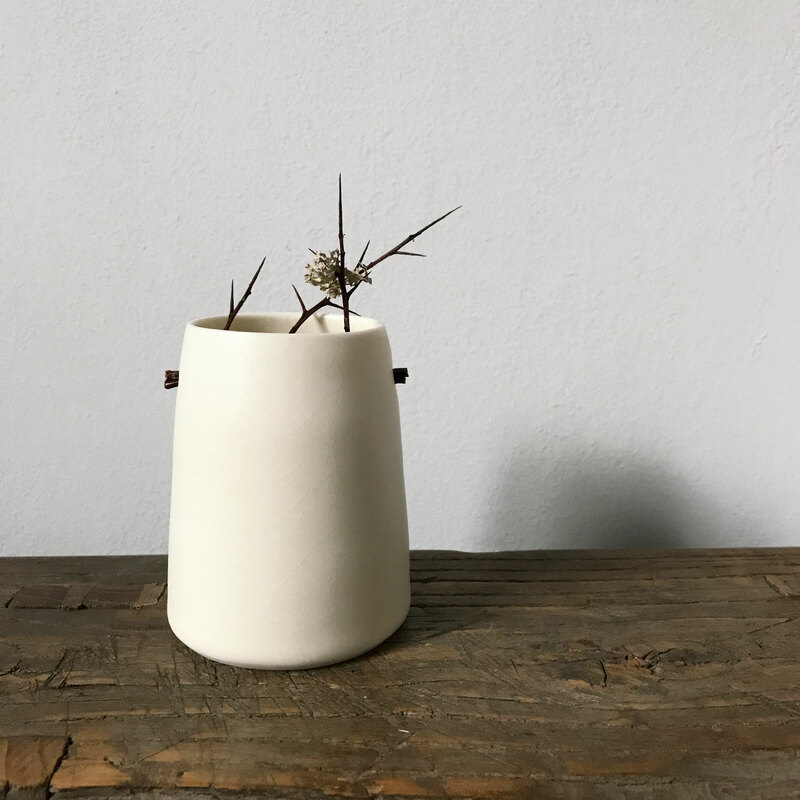 See the ‘About‘ page to find out where my pieces are currently available.